Westing, Uyeasound | With exhilarating coastal walks on your doorstep, “Da Fustra” is situated in an elevated position, 200m from the sea. Located in the Westing, a stay here offers opportunity to experience the glorious sunsets and magnificent views. 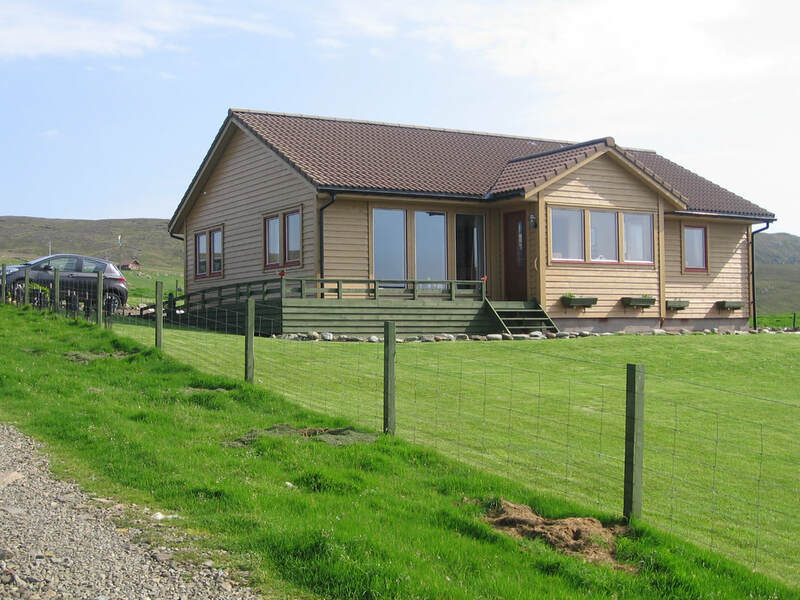 The Westing is only three miles from Belmont Ferry Terminal and a short drive from the main town of Baltasound where many local amenities can be found – shops, cafes, petrol stations, a leisure centre with fitness suite and swimming pool, and hotels. Further north is Hermaness Nature Reserve, Unst Heritage Centre, North Base Visitor Centre and many other attractions. The Zero Carbon house at Batavia, Uyeasoud, Unst, Shetland, has been designed to embrace the concept of low carbon living in the 21st century. Accommodation - 1 double en-suite room with king size bed and sea views. Evening meals by prior arrangement, using local produce, special diets catered for. Disabled access. (Telephone for details). Free Wi Fi internet access. Parking. Walkers are welcome. 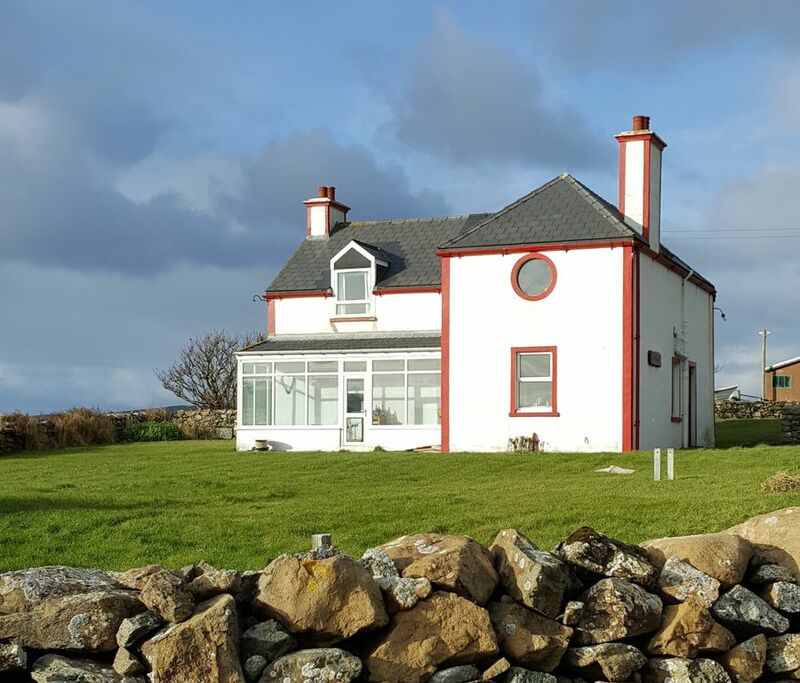 With superb views over Haroldswick Bay, Bordanoost Lodge provides an excellent base for exploring the wonderful island of Unst. The newly renovated accommodation comprises a fully fitted kitchen, a separate sun lounge/breakfast room, a cosy lounge with log burning fire and three twin bedrooms, all en-suite with either a large shower room or a bath with shower. Free Wifi. Please note, this is a non smoking house.